Coconut oil is edible oil extracted from the kernel or meat of mature coconuts that are harvested from the coconut palm. It has a lot of applications such as hair mask, skin moisturizer, digestive aid, mental boost, hormone and immune support, and for cooking. With this, it is important that you know about the shelf life of coconut oil. If you have unused coconut oil in your kitchen cabinet or pantry, you may have asked this question: How long does coconut oil last? In this post, I am going to discuss coconut oil’s shelf life, proper storage and how to determine if it’s still usable. I hope that after you read this post, you’ll be able to utilize your coconut oil to prevent food wastage. The shelf life of coconut oil will largely depend on how you store it and the type of coconut oil you made or purchased from the market. 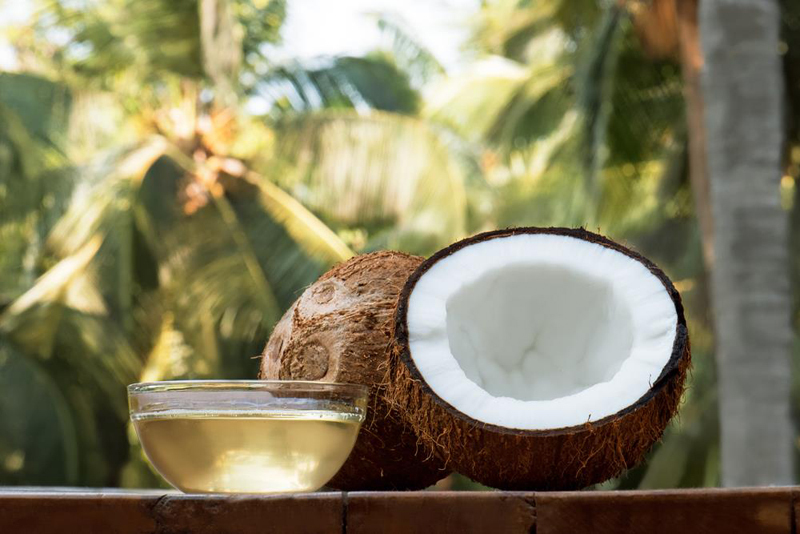 You have to remember about the two types of coconut oil: refined and unrefined. These two types also differ on how long they last because of certain properties each one has. Refined or processed coconut oil contains a lot of additives that weaken the saturated fats’ capability to combat the oxidation process. This is the process wherein exposure to oxygen leads to rancidity of the coconut oil. You will be able to see this kind of coconut oil in supermarkets and grocery stores. When properly stored, refined coconut oil can last for at least a year without it going bad. Most of these products have an 18-month consume by date but if you properly store it, you may still extend its shelf life by up to 3 months after that date. If you notice, there is a significant increase in its lifespan just by properly storing it. Unrefined coconut oil is commonly referred to as virgin coconut oil. It means that the oil has not undergone any chemical processing such as deodorizing or bleaching. This virgin state would simply mean that it has a longer shelf life, roughly 2 to 3 years, and is again dependent on how you store it. Every bottle of coconut oil should have a sell by or use by date. It should be noted though that it is just the manufacturer’s estimate that informs you on how long the coconut oil will be best for use. It should be fine to assume that coconut oil is fine for up to 1 and half years but in most cases, it can last up to 3 to 4 years. It is important to remember that as long as you don’t spot any signs of spoilage, your coconut oil should still be fine for consumption. In addition, improper food storage will make the coconut last only for a short period of time. This is the reason why proper food storage is very important in prolonging and extending the coconut oil’s shelf life. How Do You Properly Store Coconut Oil? 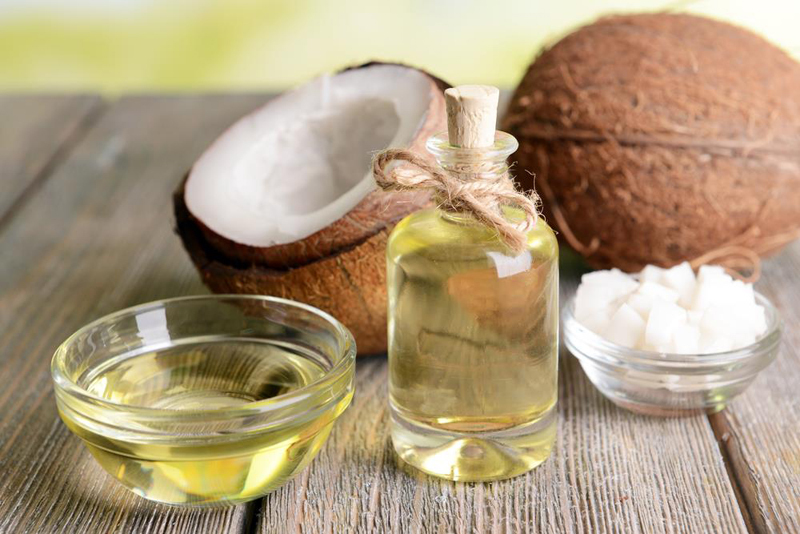 While most vegetable oils are to be stored in the pantry or in the refrigerator, coconut oils will give you a little wider area of your choice. You can either store it in the pantry at room temperature or in the refrigerator. The only thing you have to keep in mind is that melting point should be around 75F or 24C. If you store the coconut oil at less than the abovementioned degrees of temperature measurement, it will be of a jelly consistency. In addition, if it is stored in the refrigerator, it will be hard as a rock. With this, coconut oil can be stored in both consistencies, solid or liquid, and it will still be fine to consume. 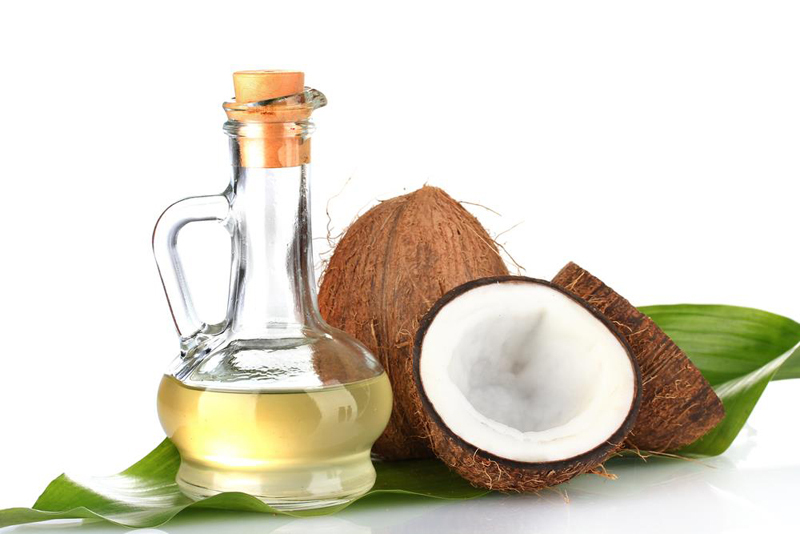 Similar to other types of oil, coconut oil can also suffer from oxygen, heat, and light. You have to keep it in a tightly sealed container and out of direct light. The best place to store it is in your kitchen cabinet or cupboard. In terms of temperature, it can be stored at room temperature and exposure to heat will make it go rancid a lot quicker. 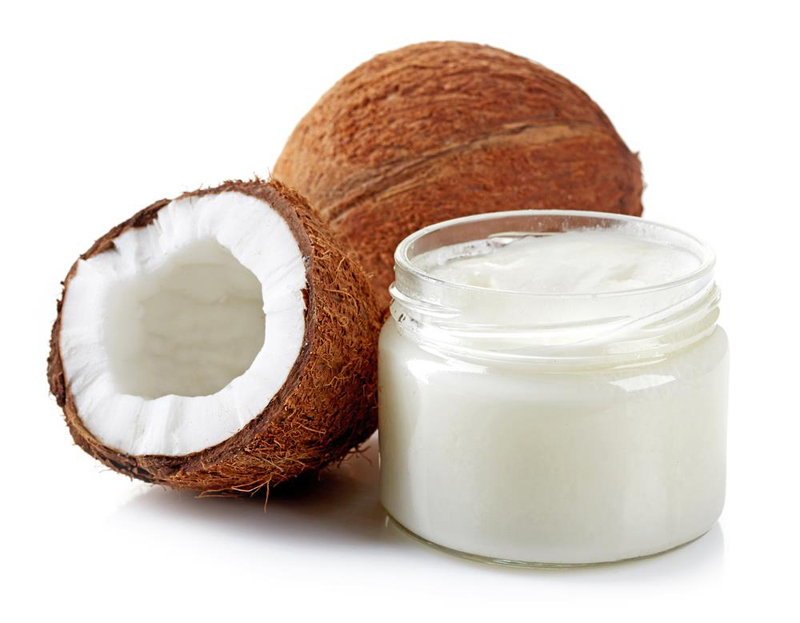 If you live in a tropical country, storing it at room temperature may cause the coconut oil to spoil faster. This is why it is better to store it in your pantry instead. In addition, you have to avoid storing it in a room where temperature constantly changes such as the bathroom. How Do You Tell If The Coconut Oil Is Already Bad? There are a lot of simple and easy ways on how to determine if the bottle of coconut oil you have in your pantry or cupboard is still usable. You just have to use your senses to tell if the coconut oil has gone rancid. Ensuring that the coconut oil is still fine for consumption is one way to prevent foodborne illnesses. Checking whether your coconut oil is fine is very similar to checking other types of oils. First, look for any sign of mold on the surface of solidified coconut oil. Some people, however, just scratch the surface of the moldy area and still consume the rest of the coconut oil. If the oil is liquid, you have to throw it away. In addition, you may perform simple smell and taste tests to determine if the coconut is still fine to use. If it gives off a strange or off odor and taste, you have to discard it. The shelf life of refined coconut oil is a lot shorter than unrefined ones. In addition, the way it is stored will greatly affect the coconut oil’s lifespan. Coconut oil should be stored in a tightly sealed container and can be stored in a pantry or cupboard at room temperature. If you notice any negative alterations on its appearance, smell, and taste, you have to throw it away.